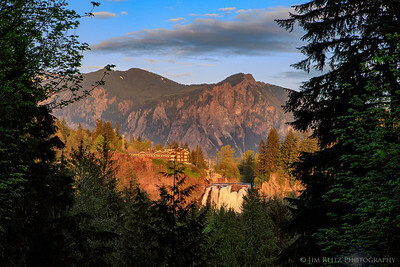 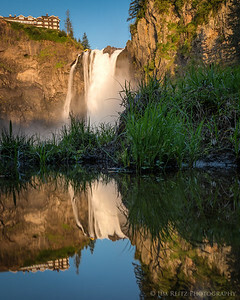 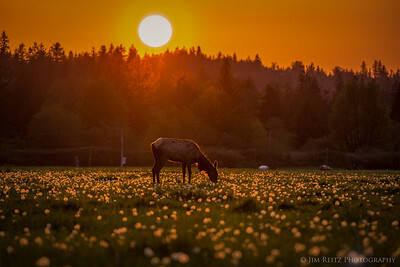 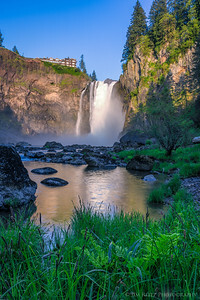 Caught the last bit of sunlight on Snoqualmie Falls while shooting lupine bloom on the local golf course. 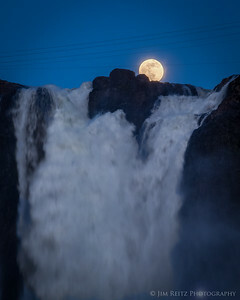 Didn't have to go far for this one! 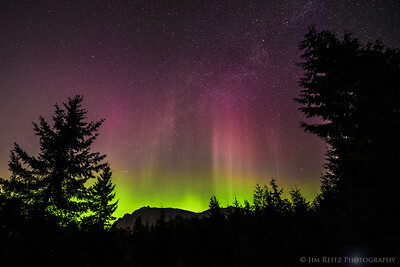 Great aurora display right from my back yard patio in North Bend, WA. 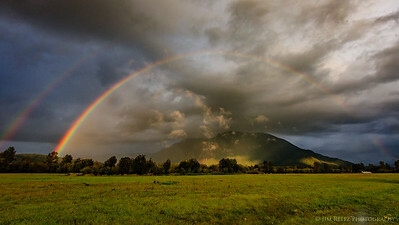 Looking north toward Mount Si. 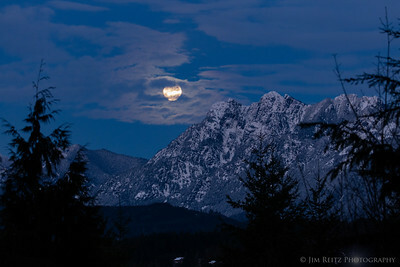 The full moon rises above Russian Butte and the Middle Fork Snoqualmie River valley - near North Bend, Washington. 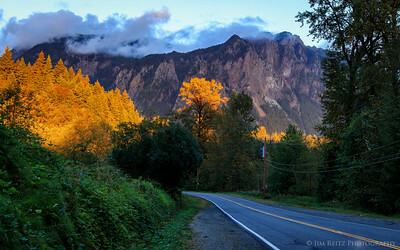 Mount Si rises above brightly-colored blueberry fields, as the morning fog burns off. 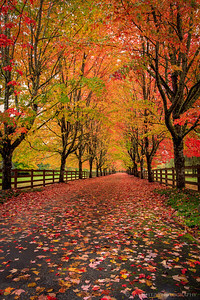 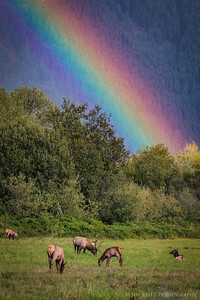 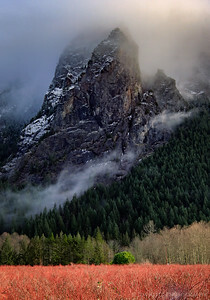 Near North Bend, Washington. 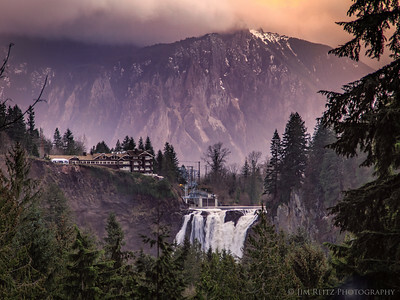 Snoqualmie Falls against the background of Mount Si. 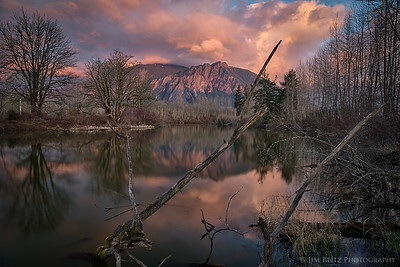 Sunset light falls on a narrow strip of trees, with Mount Si in the background. 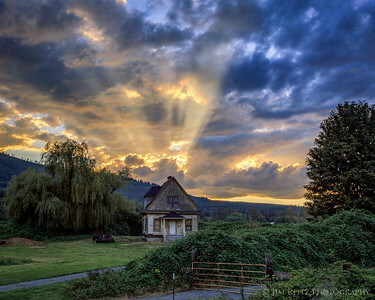 Saw these crepuscular rays while driving down a local road this evening - just had to stop & take some pictures. 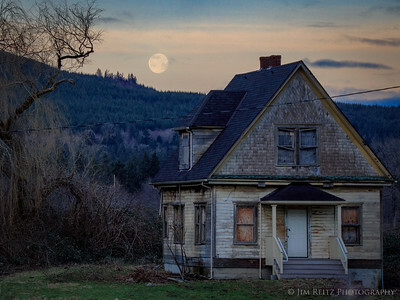 Walked back about 100 feet along the road, until the rays lined up with the old, creepy abandoned house here. 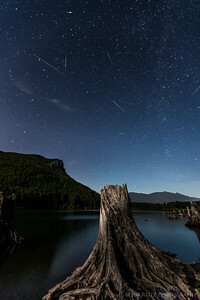 Perseid meteors at Rattlesnake Lake near North Bend, WA. 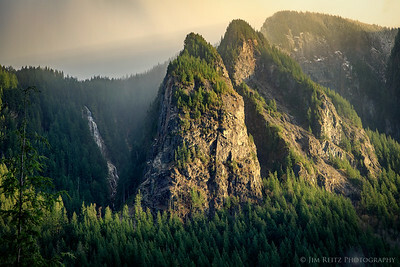 Beautiful rock cliffs and waterfall on the northwest flank of Mount Si near North Bend WA. 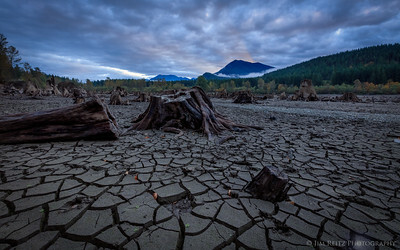 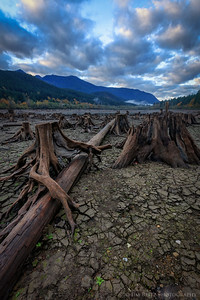 Panoramic image of Rattlesnake Lake, Washington. 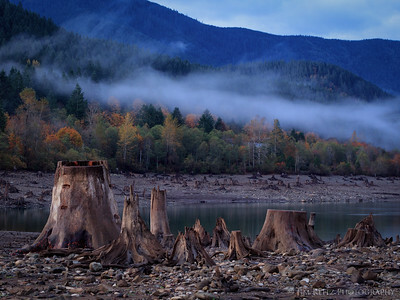 Extremely low water levels in fall 2015 expose hundreds of tree stumps where the lake used to be. 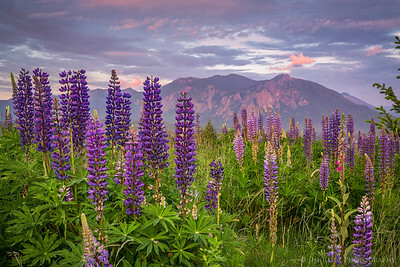 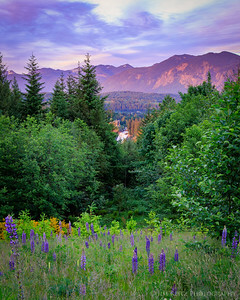 A stand of blooming lupines frames a sunset view of Mount Si - near Snoqualmie, Washington. 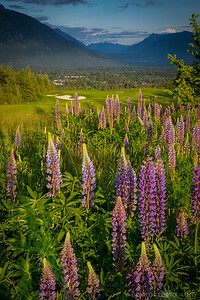 Late-afternoon light on colorful lupines, shot near TPC Snoqualmie Ridge golf course in Snoqualmie, Washington. 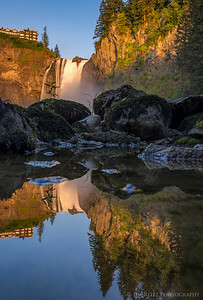 Moonrise over Snoqualmie Falls, Washington. 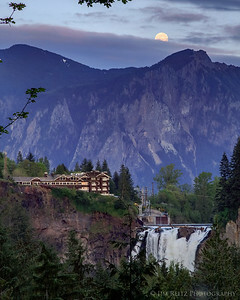 Moonrise over Snoqualmie Falls and the Salish Lodge hotel. 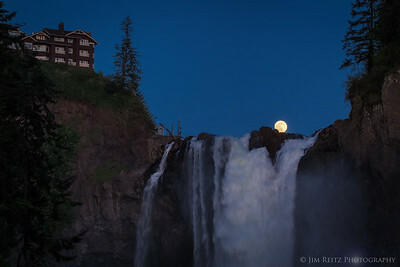 The nearly-full moon peeks over the top of Snoqualmie Falls in Washington State. 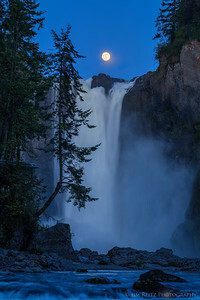 "Snoqualmie" is a native Salish word meaning "moon". 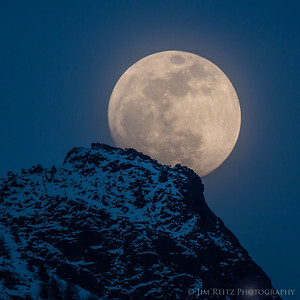 A nearly-full moon rises above the top of Mount Si - a peak in the Cascade foothills near Snoqualmie, Washington. 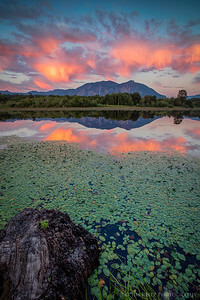 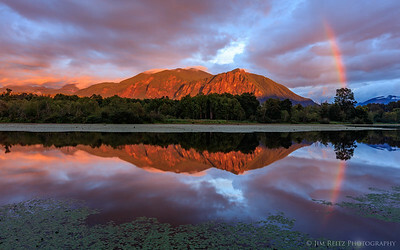 Mount Si at sunset, reflected in an oxbow bend of the Snoqualmie River. 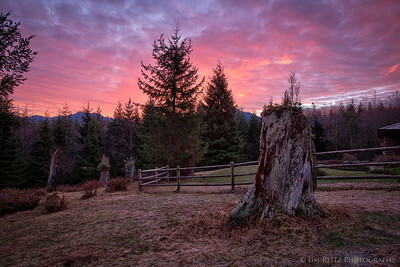 Sunrise over the Cascade Mountains near North Bend, Washington. 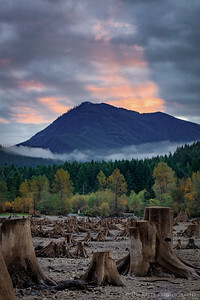 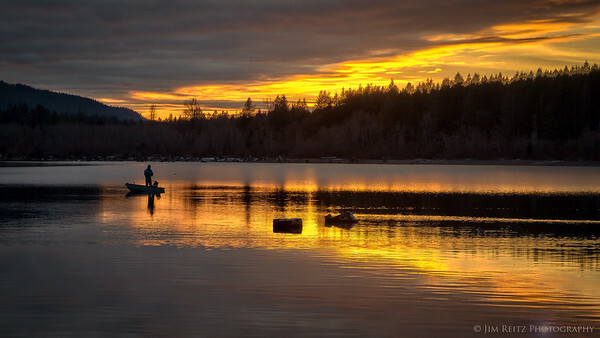 Sunset at Rattlesnake Lake, about 30 miles east of Seattle, Washington. 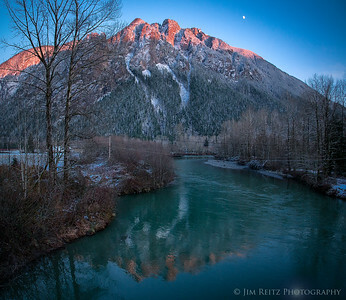 The moon rises over Mount Si, with reflection in the Snoqualmie River. 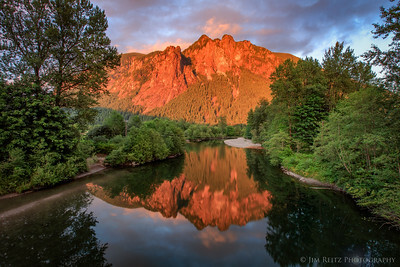 Near North Bend, Washington. 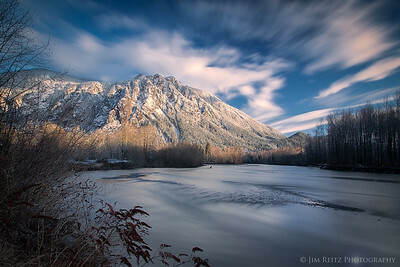 Long-exposure shot of Mount Si - near Snoqualmie, Washington - with a fresh coat of snow.